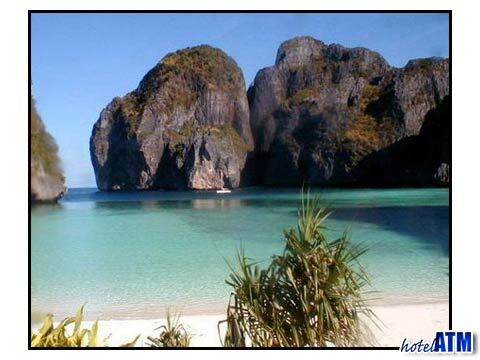 The Phi Phi Islands are part of a Marine National Park located southwest of Krabi. Whether in the water or on land, Phi Phi Island parks will give you much to write home about. 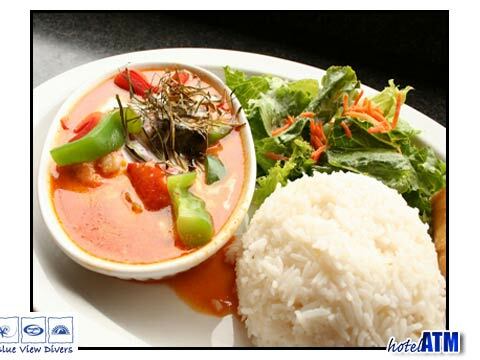 Phi Phi Island recreation will fill your holiday with excitement and wonder, and give you a new outlook on life. Tranquil water, plunging limestone cliffs and lush rainforests are all aspects of Phi Phi Island parks that you will see on your trip. Phi Phi Island recreation will put you up close and personal with immaculate beaches and dazzling green-blue pools of water. Colourful cave fish and extraordinary sea plants are wonders of the natural Phi Phi Island parks you will enjoy while partaking in Phi Phi Island recreation. Take a dip in the warm, placid water or go underneath to meet varieties of tropical fish. No matter how you choose to spend your holiday, Phi Phi Island parks will excite and surprise you. Dive or snorkel around Phi Phi Ley Island and Phi Phi Don Island, where you can experience Phi Phi Island parks first-hand. Shark-watching cruises are available on speed and long-tail boats, and lessons are given on scuba-diving for all ages. Some of the most stunning aspects of Phi Phi Island parks are the pronounced cliffs and exquisite wilderness. Trek along hillside trails to reach fantastic panoramas of the Island. Phi Phi Island recreation is best done when you allow yourself enough time to enjoy your surroundings, taking in every aspect of nature. Over looking Tonsai Bay, you will revel in the glory of Phi Phi Island parks. Limestone cliffs of Phi Phi Don and spectacular views will be your reward at the end of a long, satisfying trek. Runtee Beach, Pak Nam Beach and Ao Toh Koh are a few more destinations reachable by boat from Tonsai Bay. The more adventurous you are, the more remote locations in the Phi Phi National Park you will have the pleasure of reaching. Aim for locations like Mosquito Island and Bamboo Island to find some really remote locations.